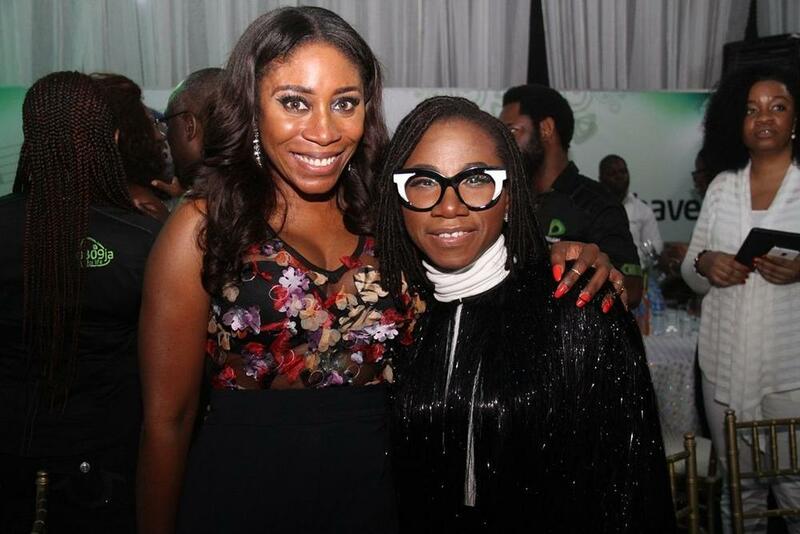 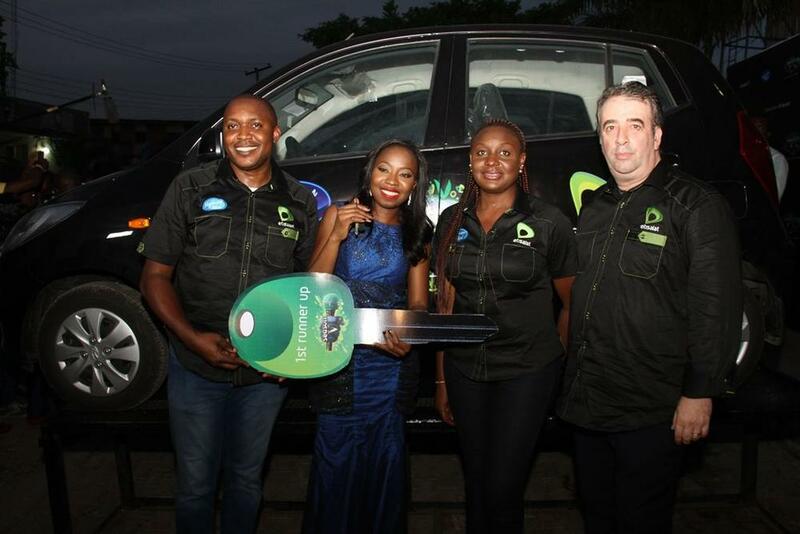 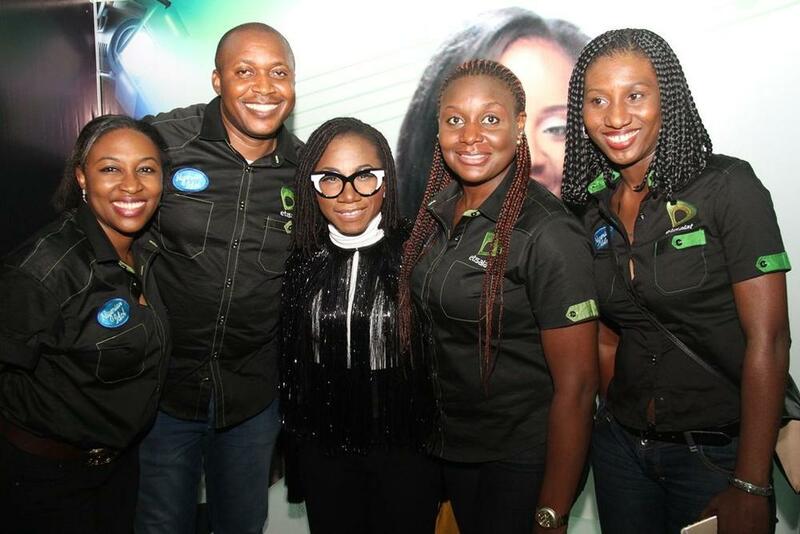 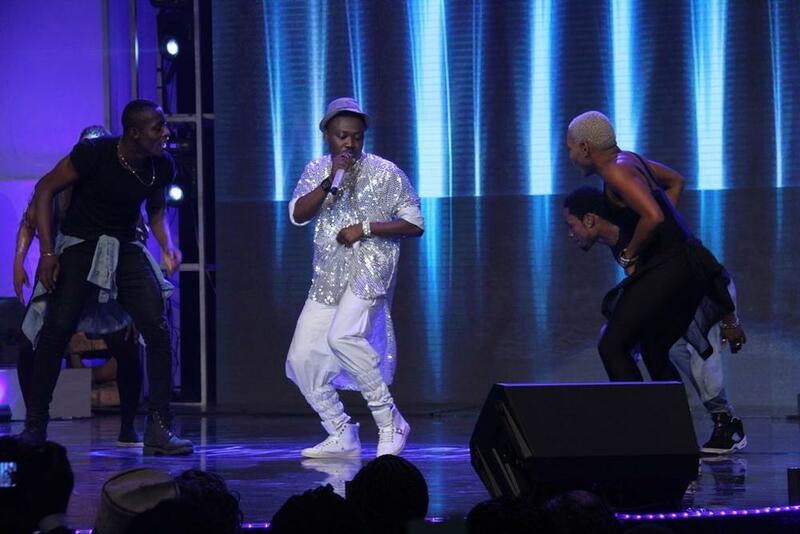 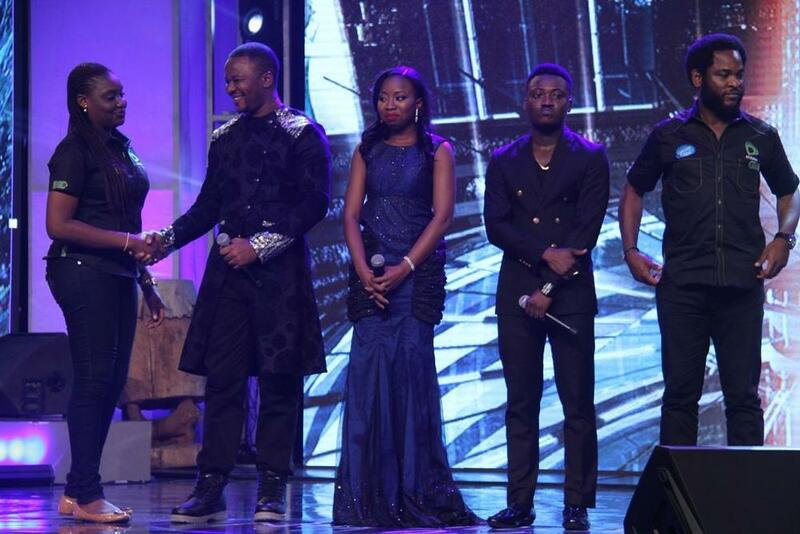 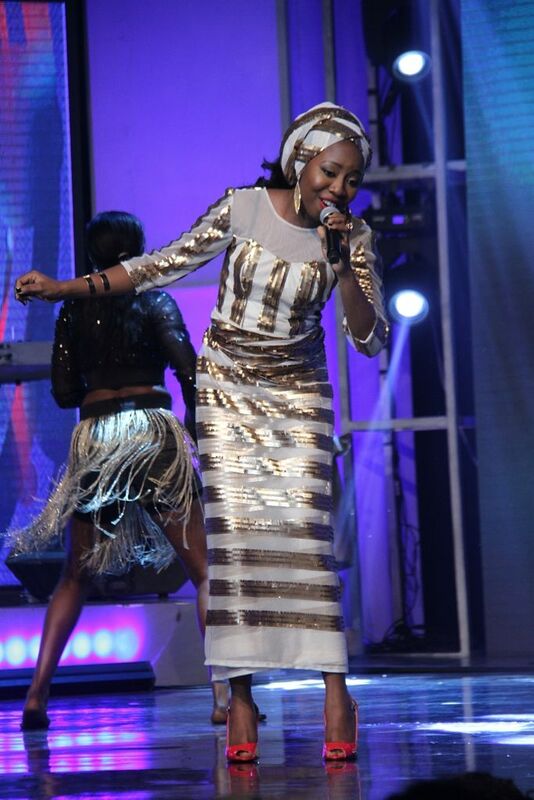 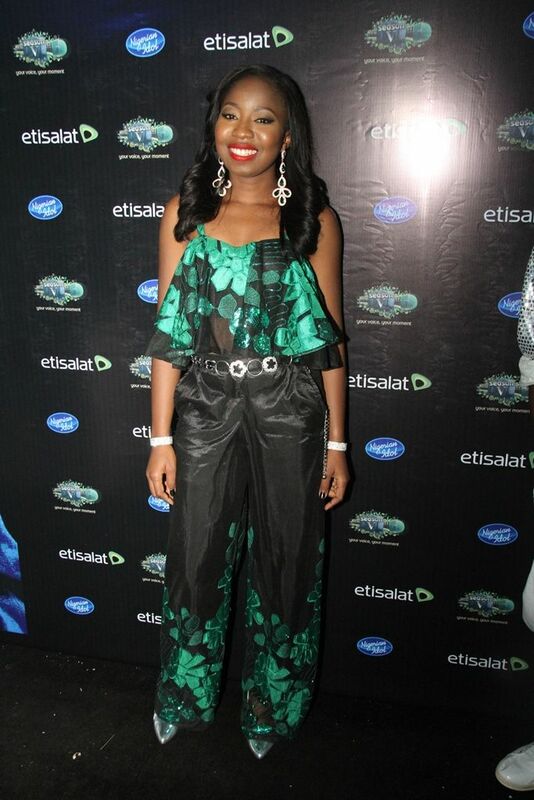 K-Peace Wins Etisalat-Sponsored Nigerian Idol Season 5 (Photos) - TSB.com.ng! 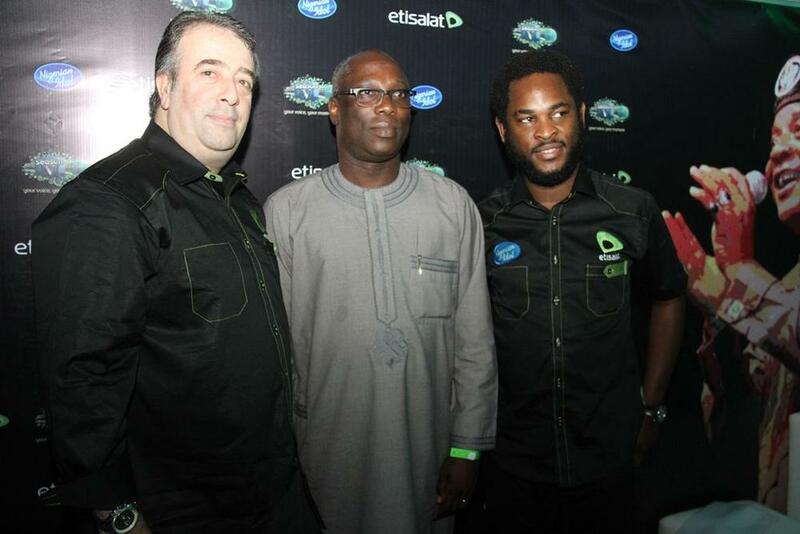 Kunle Ogunrombi a.k.a K-Peace has won the 5th season of the Etisalat-sponsored Nigerian Idol! 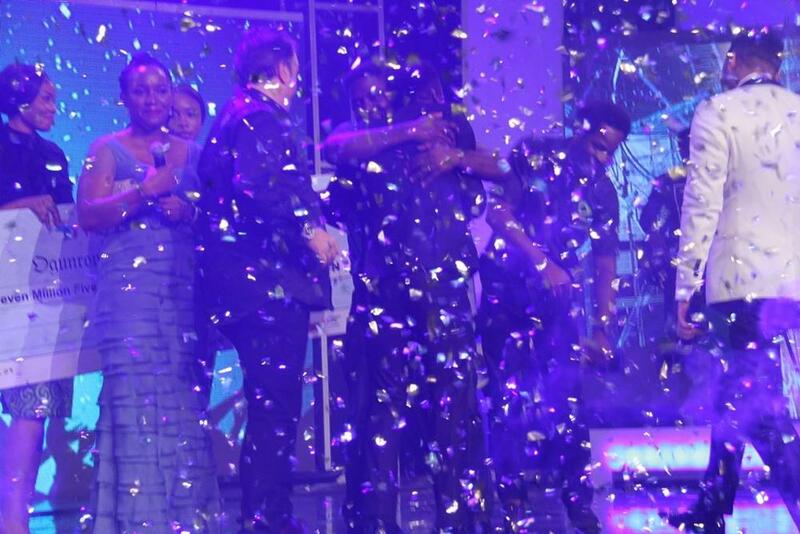 He went home with a brand new SUV, cash prize of N7.5 million and a mouth-watering recording deal with Universal Music Company at the grand finale show held over the weekend.